By Wesley Fenlon on Nov. 18, 2013 at 11:30 a.m. There's something to burning in headphones, but it's difficult to measure--and some experts say it's all in your head. Burn-in, as it applies to televisions, is bad. Burn-in describes a form of image retention where the screen permanently retains an image even when it's no longer being displayed. Watch too much CNBC, and eventually the outline of that stock ticker is going to burn into the display. Burn-in as it applies to headphones, on the other hand, is good--according to some audiophiles, who swear that new cans need to be burned in for 40 or 100 or 200 hours before regular use. But not everyone agrees. "Please stop burning in your earphones," Wired writes. 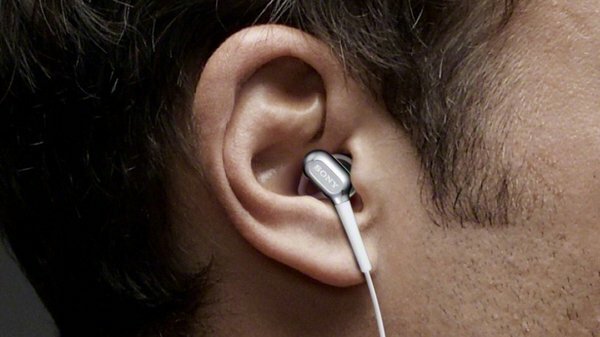 "Earphone burn-in is a bunch of hokum." Wired's Bryan Gardiner explains "There's zero evidence this does anything but defer your enjoyment of music and add more confusion to an already complex topic." Burning in a new pair of headphones involves playing music or sound on them continuously for dozens or hundreds of hours, often loops of white noise or pink noise or sweeping tones. 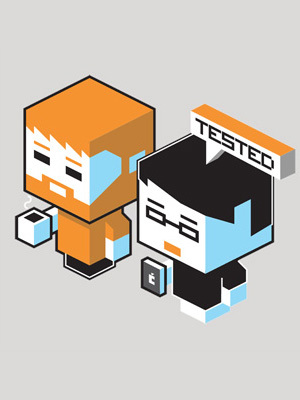 The "why" behind burn-in has to do with the earphone drivers. Burn-in proponents argue that drivers become more flexible after some use, altering the sound they produce. Supposedly, the burn-in period improves the headphone sound, or at least has them arriving at the sound they will deliver for the rest of their life. But Wired argues it's a waste of time. "As with many of the numinous subjects in the audiophile realm, this odd little custom sits squarely at the intersection of psychology, science, marketing, and that eternally subjective thing known as 'sound quality.' And that makes it particularly troublesome," Gardiner writes. "Matt Engstrom, director of monitoring products at Shure, admits there is evidence that suggests transducers in larger headphones can experience burn-in, and that this could, in theory, produce different sound over time. Again, no one has shown this conclusively, largely because a) companies aren't rushing to tell audiophiles they've been wrong all these years and b) there's no single industry standard for testing headphones." So there's no industry-wide conclusive standard for burning in. There's little real data about the process. That doesn't mean it's completely pointless. At Inner Fidelity, audio expert Tyll Hertsens tested two AKG Q701s, headphones infamous for needing long multi-hundred hour break-in periods. He burned in one pair of headphones for 90 hours, measuring and listening along the way. He left another pair pristine. The charts Hertsens made do show some change over time in the sounds produced by the headphones, but not enough to convince him that the burn-in process was responsible for those changes. "While the data showed only very small differences, the data was clearly above the noise, and a general trend observable," he writes. "While, it seems to me, much of the change observed could easily be due to movement, especially in the frequencies above 5kHz, some changes seem more likely due to break-in. In particular, the changes in frequency response around the fundamental resonance of the driver at 80Hz, and in %[Total Harmonic Distortion]+noise at the same frequency and at around 40Hz." "It's clear to me, having had the experience, that there is indeed an audible difference when breaking-in a pair of Q701 headphones. I've seen measured differences, and now experienced audible differences. While the measured differences are small, I believe the human perceptual system is exquisite and able to perceive, sometimes consciously and sometimes sub-consciously, subtle differences. I think it's important to say that the K701 (and therefore the Q701) are notorious for their need of long break-in. The differences I heard, while evidently fairly obvious to me, were not large. I'm absolutely convinced that, while break-in effects do exist, most people's expressions of headphones "changing dramatically" as a result is mostly their head adjusting and getting used to the sound." "Getting used to the sound" would explain why some audiophiles believe their headphones sound better after hours of playback than they do out of the box--assuming, of course, that they were listening to the headphones during that burn-in period, and not just blasting them with pink noise. 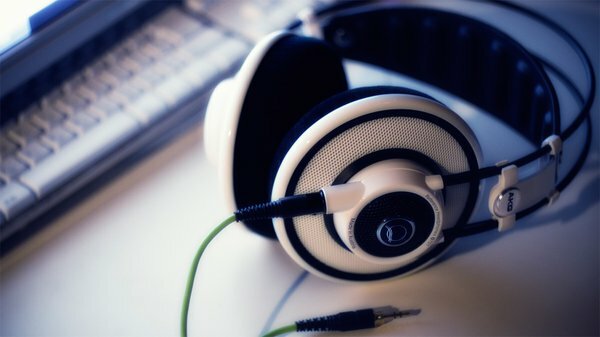 In other situations, where the headphones are burned in with noise rather than playing music, the burn-in period could possibly be a placebo. Be wary of suggestions that you must burn in your headphones, or that the difference in sound burning in produces is a night and day difference. In other words, be wary of suggestions that you must burn in your headphones, or that the difference in sound burning in produces is a night and day difference. At most, there are very small physical changes happening within the headphones. JLab Audio, which recommends burning in, states that a headphone diaphragm may be "weak" when it's first taken out of the box, and that it should be burned-in with regular breaks, not in a marathon session. Wired disputes the science of that claim. "Shure has tested some thoroughly used pairs of its E1 earphones, which first launched in 1997," Gardiner writes. "And guess what? They measure the same now as when they came off the line. In fact, during the 15 years Shure has been actively selling earphones, its engineers have reached the same conclusion again and again: The sound produced by these tiny transducers during final testing is the same sound you'll get in a day, in a year, and in five years." 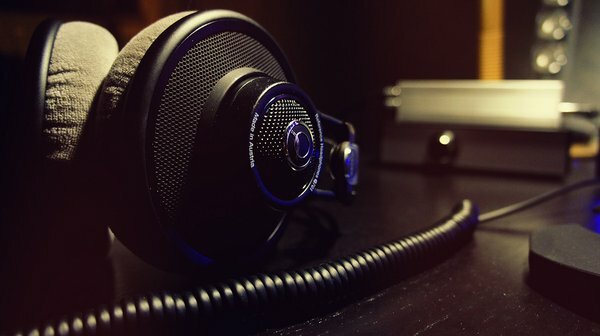 Gardiner argues that headphones are designed to be used and listened to right out of the box--that it wouldn't make sense for manufacturers to design gear that needs a lengthy break-in period to perform optimally. So while headphones aren't designed to be burned in, that doesn't mean burn-in ultimately doesn't have some effect, that the physical properties of headphones don't change, subtly, as they're used. "When people talk about night and day changes in headphones with break-in, they are exaggerating. This data clearly shows that the AKG Q701--a headphone widely believed to change markedly with break-in--does not change much over time. My hiking boots break-in; my sneakers break-in, too. But my hiking boots aren't going to turn into sneakers over time." Photo credit: Flickr user Meiage via Creative Commons. There's a win-win solution here: Don't burn-in your headphones with loops of white noise and pink noise. Break them in by listening to music. A wide variety of music, if you're worried about exposing the headphones to different sounds. That way, you give your brain and your ear time to adjust to the new headphones. And if the headphone drivers really are flexing and settling into an oh-so-subtly different sound, you'll have arrived at that aural bliss after a few days of happy listening.